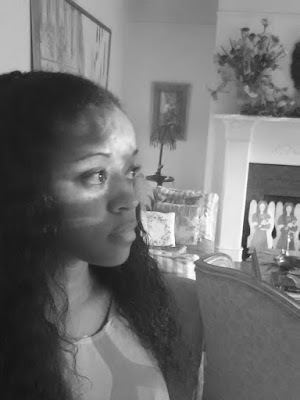 At the beginning of the year I moved to ATL. YES, I moved again lol! I'm going to write a post soon about my journey up to this point since I've been MIA for nearly two years on the blog. So far I'm loving Atlanta; the culture, the history, the entertainment, and especially the food 😋! I want to start blogging more about the places and events that I go when I'm out and about. Atlanta has soooooo many food spots, so I've been making my rounds slowly checking them out. 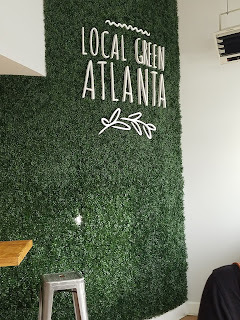 Local Green Atlanta is a black owned restaurant on the westside that I visited recently. It was listed as one of Atlanta's highest ranking black owned restaurants. The restaurant promotes a healthier lifestyle hence the name "local green." Their menu offers vegan, vegetarian, and pescatarian food choices. I've been gone for a minute but I'm BAAAACK! Seeing that I wrote my last post back in 2017 😲.... I have decided that I'm going to stop setting a goal to be more consistent with posting on this blog. LOL! I'll just drop a line when I can. I might finally start vlogging, who knows. "My 2 Cents and a Biscuit" will always be my baby though because it was a way to keep my love for writing alive once I finished school and joined the daily 8 to 5 grind. I'll talk about how the working grind can make us lose our passions in a later post though. Today I want to talk about The Millennium Tour!! Ya'll it has been soooooo long since I've written anything on this site! 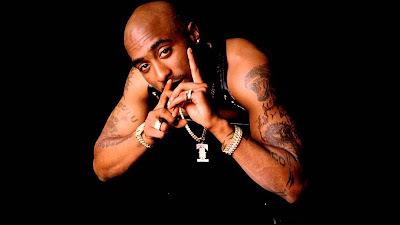 I don't know who out there follows my personal blog but I just wanted to check in and say hello and update ya'll on what has been going on in my crazy world. I've been channeling all my creativity and writing into my new blog that I created two years ago with my twin sis called The Double Scoop. Check it out here! Both of us have been blogging individually since about 2012 but we decided to put our twin brains together and create something much bigger than just a blog. We are trying to build an empire and leave a legacy....ya dig? Both of us are lovers of music and film so our new blog focuses on that as well as lifestyle/personal topics like I write on this blog. We cover events and spotlight people making moves as entrepreneurs and just creatives in general putting in work for their passions and hustles. Winter was always one of my favorite seasons until last year. Last winter things had gotten so bad for me that I found myself sitting in front of a therapist hoping she could help me put my life back together. I had been dealing with depression on and off for the past 2 years but it was starting to take a heavy toll on me and prayers and pep talks with friends weren’t helping me cope anymore.